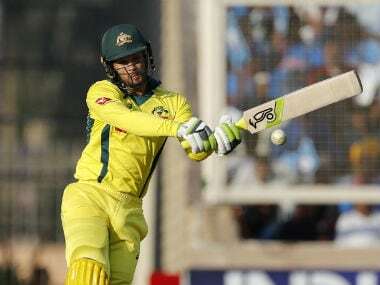 Wade was dropped from the playing XI in the third ODI between India and Australia on Sunday, following his poor run of form. 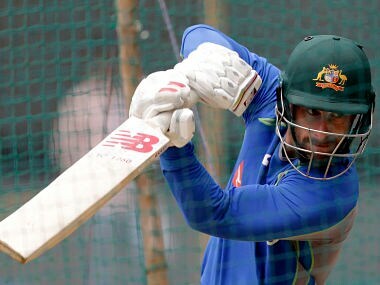 Former Australian captain Michael Clarke thinks it will be 'very hard' for Matthew Wade to make it into the Ashes squad, after the selectors decided to drop the wicketkeeper-batsman in Sunday's clash with India in Indore. Wade has been at the centre of criticism for a while now for his below-par performance for the national team. The chorus to drop Wade grew further after the Tasmania-born player conceded a massive 30 byes in the first Test against Bangladesh last month. 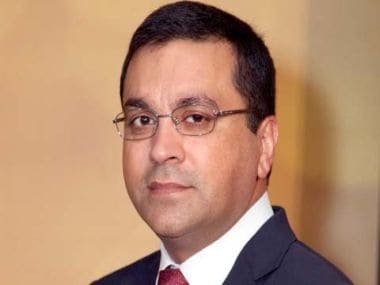 However, more than his work behind the stumps, his string of single digit scores as a batsman has put him under scrutiny, with the selectors now finally appearing to have taken a stern decision. "That’s a big decision from the Australian selectors," Michael Clarke, Wade's former teammate, was quoted as saying by Cricket Australia. "Because now I think it’s very hard for Matthew Wade to fight his way into that Test team as well," said Clarke, who was the captain of Australia in 2013, the last time England came for the Ashes Down Under. 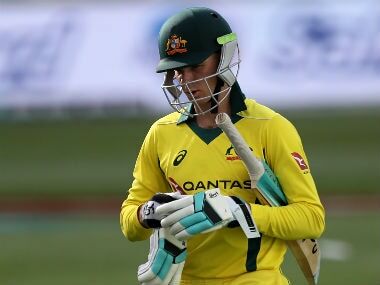 Clarke was also of the opinion that the selectors might continue to play Peter Handscomb in the remaining two ODIs of the series, and doesn't see Wade being in the XI in those matches. Since his return to the side in late 2016, Wade has found runs hard to come by, scoring runs at a dismal average of 20.23. Earlier, captain Steve Smith also made public the need for Wade to contribute more with the bat, following the bittersweet tour of Bangladesh, where Wade had struggled to stamp his authority with the bat as well. While Handscomb might continue with the wicket-keeping duties in the limited overs format, he doesn't seem inclined to do the same role in the longer format, according to Brad Hogg. The top contenders for taking up the role of wicketkeeper, if the selectors decide to axe Wade, are Peter Nevill and Alex Carey. The duo will fight it out in the Sheffield Shield for impressing the selectors to book their place in Australian squad for the first Ashes Test to be played from 23 November.